Sage 500 ERP is online service is specially designed for the large enterprises that focus on manufacturing and distribution industries. The ERP solutions are highly flexible for on-premise deployment. The software is also preferred by the small and medium sized businesses. The software is built in a way to function in large business requirements with multiple locations with scalable features, a comprehensive range of automation and customization capabilities and integration, prompt and responsive technical support, and strong reporting tools. The software is perfect to implement in businesses of all sectors irrespective of the size. It is cost effective as it is estimated on per-user-per-month model that provides enterprises great flexibility in their operational expenses. Sage 500 ERP software only supports Windows users. The Sage 500 ERP software was earlier known as Sage ERP MAS 500. It is complete enterprise management solution developed by Sage with a motto to help progressive companies to streamline operations and manage with insight for a better growth prospectus. This enterprise management solution seamlessly integrates with the financial accounting software that is incorporated with full range of business functions in a modular designs. The Sage ERP application accords excellent solutions that raise the business productivity and less overhead costs. It has innovative solutions for supply chain management, e-commerce sector as well as for the latest .NET-based applications. The software is designed with Microsoft SQL Server, Visual Basic and Microsoft Office technology – offers advanced features with customization options, including source code, to meet your specific processing requirements. Sage 500 ERP comes with powerful integrated functions that comprise of financials, distribution, manufacturing, human resources, CRM, and customization suite. It also features powerful reporting tools and analytics that are highly customizable, at the same time the enhanced technical support through Sage Business Care subscription makes it more preferable to be employed in the modern businesses. The software has strong reporting and analytics features for enterprise version. It helps to track key performance indicators and publish online reports. It can monitor both internal and external changes real-time. The software is packed with complete accounting modules with Sage 500. With the Sage ERP software you can automate HR and compliance activities along with easy processing, track payroll and attendance, and manage employee relationships. With this software an automated supply chain and warehouse management process is allowed. It supports multi-warehouse configurations and multiple site customers for a wide variety of distributors and manufacturers. 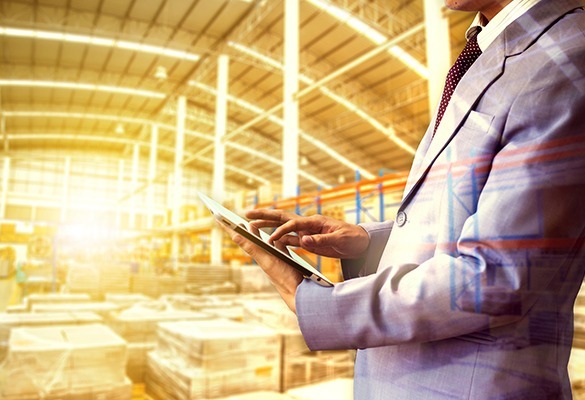 The software comprise of extensive inventory and web-integrated product catalog, flexible sales and returns processing and automated procurement. The ERP software solution specializes in industry-specific manufacturing requirements. The accounting, manufacturing, and distribution modules integrate smoothly. With this software you can easily track actual vs. estimated costs, or adjust estimated budget to increase forecast accuracy at any stage of the project handled by your business. The Sage 500 ERP software can easily absorb your changing enterprise requirements with easily modified screens and forms without having to modify source codes. The customization tools accord a foundation for Visual Studio .NET business application development. 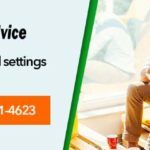 Dial the toll free customer service phone number and talk directly about your problem to the Sage expert. Time to time collect all the software updates. This will help you to keep your investment safe and secure. The knowledge base page is a online self-help site that helps in troubleshooting all the doubts and queries with the latest information. You can live chat with a Sage representative and fetch solutions for your problems instantly. Sage City helps with the shared ideas and solve issues with Sage customers, employees, and product experts. 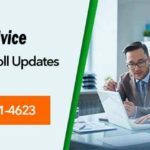 Sometimes the customer support number of Sage may be busy or engaged and if you want the resolution of your problem instantly, you can choose third party support services providing company. Accounting Advice is one such trustworthy sage support providing company that assures quick resolution of the issues that are reported by the clients across the globe. Once the problem is reported here customer support team promptly take over the responsibility to resolve the error. The company employs highly trained and experienced expert Sage professionals. Their knowledge about the software helps them to identify the issues and the right solutions. The competent support team assures you first call error resolution in the shortest wait time depending upon the error category. Without delay garner the highly feasible solutions at a really affordable rate. 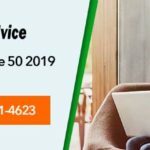 The in house Sage team has an extensive experience in Sage 500 ERP as well as full Sage ERP portfolio that includes install, updates, conversions, customizations, support and training. 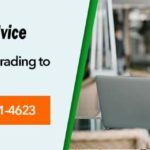 Dial the technical support phone number and Connect with Accounting Advice today! We are 24×7 active the tech support number is toll free 1800-961-4623 and avail the best support experience.